Leading an active and healthy life has long been a priority for Nicole, but even more so since becoming a mom and wanting to be a positive role model for her three young children. 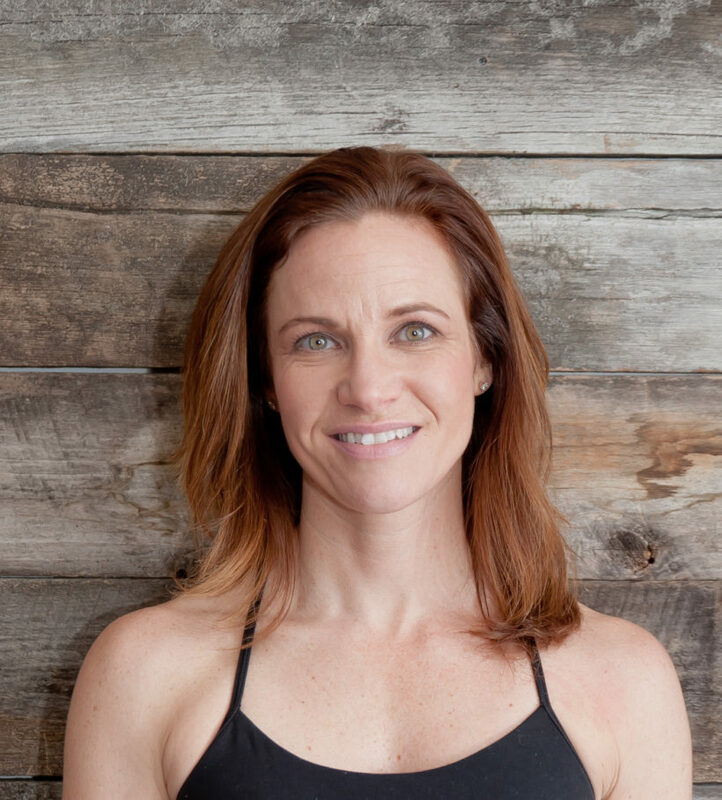 She has always had a passion for running, as it helps clear her mind, but through the years she has also enjoyed participating in a variety of group fitness classes including Les Mills Body Pump, hot yoga and kickboxing. When she first tried a barre class, she quickly realized all that barre had to offer. She found barre to be a perfect complement to her running, believing it helped prevent injury while continually making her stronger. After a friend invited her to RISE, she immediately fell in love with the friendly vibe, welcoming community, and most of all, the dynamic instructors that continually challenged and motivated her. As a former school teacher with a Masters in Elementary Education from Rutgers University, Nicole is a natural in her new ‘classroom’ as an instructor at RISE. She is excited to inspire and challenge clients as she has been inspired and challenged at RISE, and is eager to help clients achieve their own personal goals.